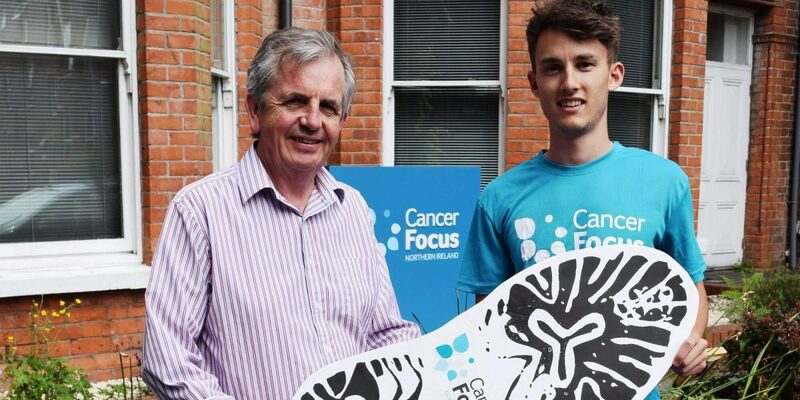 As part of Men’s Health Week (June 11 to 17), Cancer Focus Northern Ireland is calling on local men to take one small step for their health – which could be a giant step against cancer. Cancer has a major impact on the health of men in Northern Ireland with around 6,600 diagnosed with the disease each year – but more and more men are surviving and thriving. 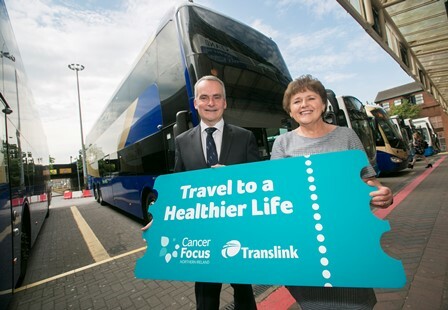 “Our message is positive – almost 50% of all cancers can be prevented with a healthier lifestyle and seeking appropriate support,” said Gerry McElwee, Cancer Focus NI’s head of cancer prevention. 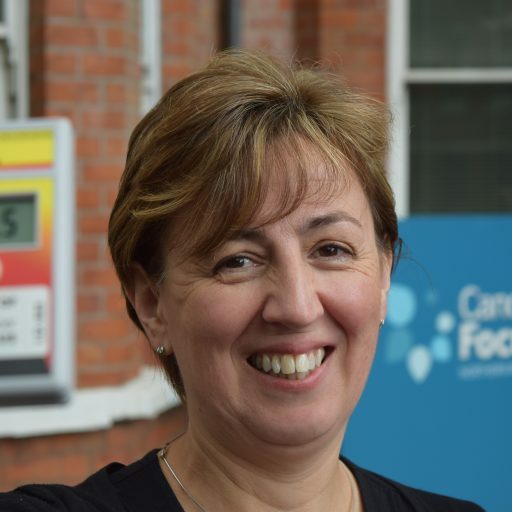 “There are some simple guidelines that everyone can follow – keep to a healthy weight, eat healthily, be active, take care in the sun, limit alcohol and don’t smoke. “It’s our mission to encourage men to take action and improve their health. It’s never too late to start incorporating simple but healthy steps into your daily life. 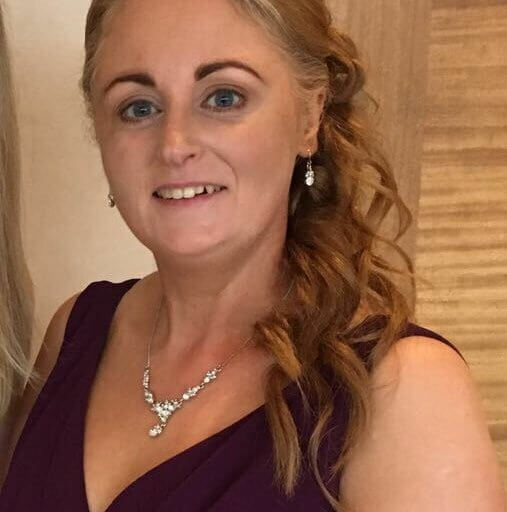 Gerry added: “Get unexplained changes in your body checked out by your doctor and men over 60 should take up free NHS bowel screening when offered. 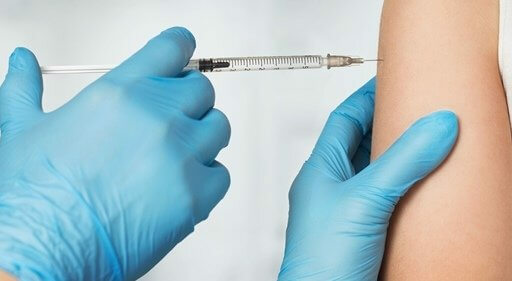 “Seeing a doctor in good time can have a hugely positive impact on your health. If you are diagnosed with cancer at an earlier stage there are so many more options for treatments, leading to better outcomes. 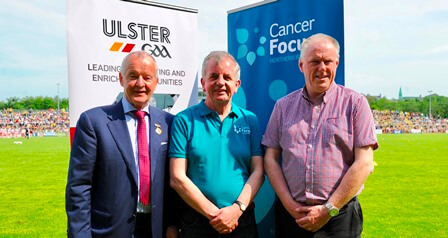 Cancer Focus NI has a comprehensive range of services geared towards making it easier for men to get health checks and discuss their concerns. These include the Keeping Well van, which brings checks and advice to sports clubs, workplaces, colleges and leisure centres. The charity brings stop smoking support, information talks and Male Quick Fit checks to community and health centres and other venues. There are also free counselling and support services for men and their families, a confidential NurseLine (0800 783 3339) for support and advice, and therapeutic activities such as singing, art and creative writing. If you’d like more information about the Sing for Life community choir email care@cancerfocusni.org.